Time is a funny thing. Even though we know that it moves forward at a constant rate, like the most precise base drum in a marching band, at times it seems to move quickly (weekends always fly by much faster than days during the week); other times it almost seems to stand still. 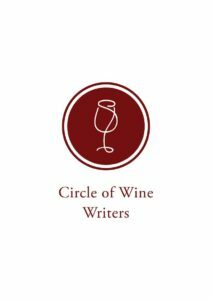 I had one of those moments seemingly frozen in time not long ago, sitting in a historical, cozy, hidden gem in Manhattan – a charming building that housed the long running Wine & Spirits Program. 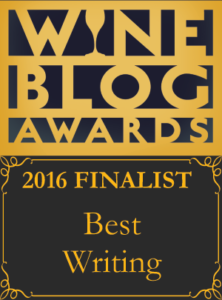 In front of me were five glasses of beautiful Champagne, and one was being dragged off the table by a gentleman’s jacket. Ever so slowly, I saw it move off the edge. I thought I had time to grab it but I was taken by the moment… the beauty and pain of the unpredictability of life… entropy, one of the fundamental forces of the universe, demonstrated in a single moment… before I knew it, the glass filled with Champagne smashed to the ground and everyone in the room froze, not knowing what to do or say. 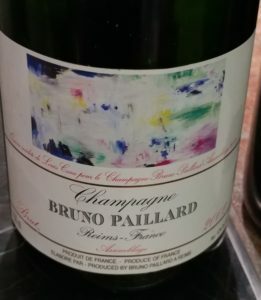 This was my first introduction to a man whom I was dying to meet… someone who had done the impossible… believed in himself more than the trivial chatter that would question his decision to take on the monolithic task of starting a Champagne house in 1981 when there were already big players well established. 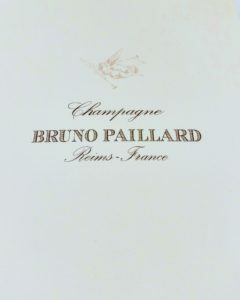 That man was Bruno Paillard and his Champagne house is aptly named Champagne Bruno Paillard. 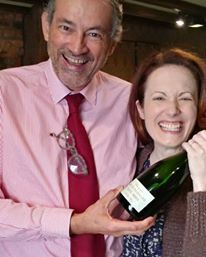 I had the good fortune of meeting his daughter, Alice, last year at a lunch to taste a vertical of their Champagnes. She was bold, passionate and fiercely committed to aged Champagne – a real force of nature, like her father, or so I was told. But I had only heard the legend of Bruno, never a chance to meet the man himself. Well, a few weeks ago presented my opportunity to finally meet the man who dared to do what many would want but did not take that leap when they had the chance. He was giving a seminar on his Champagne showing us a selection of “multi-vintages” blends of various 2002 selections that represented different aspects of that vintage. 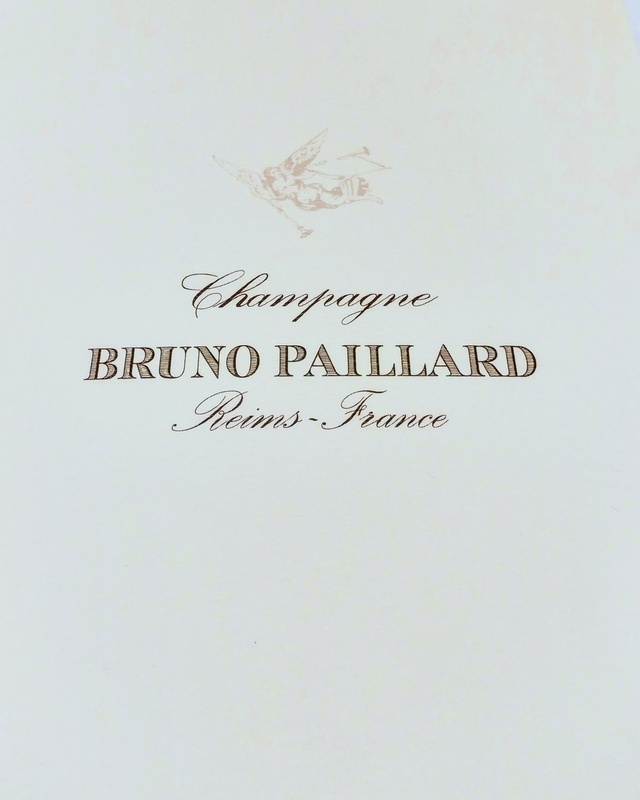 The Bruno Paillard Champagnes are known for a few remarkable qualities, besides being a relatively young house. They have a lower amount of dosage (residual sugar added) creating a drier style of Champagne, the vineyards Bruno purchased include 30 acres (12 hectares) of Grand Cru vineyards out of his total 79.5 acres (32 hectares) making up over 50% of his production; they practice sustainable viticulture, and most importantly, they give the wine time to age – both after secondary fermentation (on the lees) and after disgorgement to help recover. 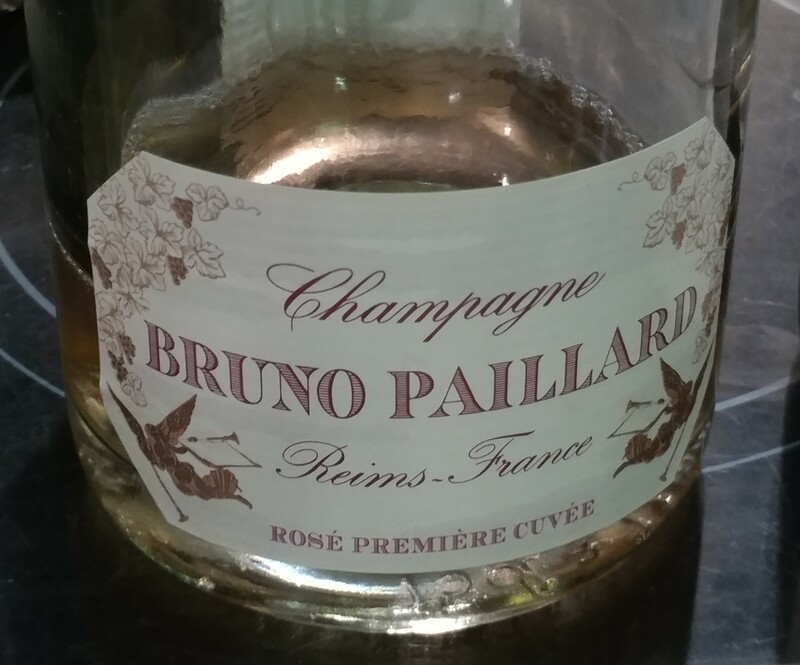 The last factor of aging is the most important, and defining, of the Bruno Paillard style. Bruno’s father was born in Champagne in 1928 and his father made sure to buy lots of Champagne from his birth date (back then it was not that costly); consequently, as a boy, Bruno, drank a bottle of 1928 Champagne each week with his family. One time, as a child, he had an 1884 and said it was a profoundly emotional experience that he has never forgotten. 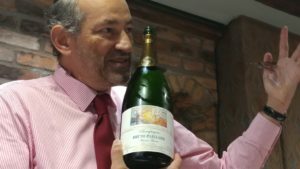 “I did not inherit money but inherited a love for old Champagne” said Bruno. As time raced to catch up with the present, after the glass had smashed, we looked up at Bruno since it was his jacket that accidentally pulled the glass off the table. “Was that me? !” Bruno said, and he immediately, without waiting for a reply, asked for a dust pan and broom and started to sweep up the broken glass as he continued leading the seminar. He was the type of person who did not wait or languish in regret. Instead of being part of the ones complaining from the sidelines, he was going to be part of the few that did something about it. How many times have we missed out on a moment? How many of us allow life to happen to us instead of us taking responsibility for our own happiness? How many of us face our mistakes with zeal so that we can come up with a solution as quickly as possible? Bruno Paillard is a man who proudly talks about the special moments of his childhood but he is not stuck lamenting a past that no longer exists… he has taken the best facets of his upbringing and combined them with the improvements of the modern world. He lives as fully as someone can in any given point in time, and so every day holds an exciting surprise of the fruits of his labor… Bruno is not counting time he does not have but rather living a lifetime in each moment that is reflected in the depth and longevity of his wines. –Champagne Première Cuvée MV (multi-vintages): 45% Pinot Noir, 22% Pinot Meunier and 33% Chardonnay (from Côte des Blancs). 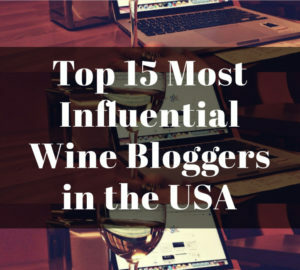 38% from reserve wines that include 25 vintages since 1985. Bruno calls his non-vintage wines multi-vintages because he specially blends various vintages to find a particular style. 3 years aging on the lees and allowed 5 months of “recovery” after disgorgement. It was disgorged in February 2017. Mouthwatering granny smith apple and citrus peel that has cinnamon toast notes. 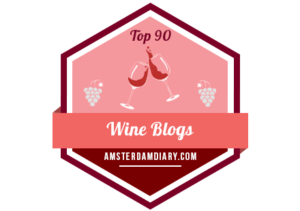 Despite being a drier style, it was not austere in any way… creamy texture and plenty of fruit. –Champagne Rosé Première Cuvée MV (multi-vintages): Majority Pinot Noir (some vinified as white, some as red) with a small amount of Chardonnay. 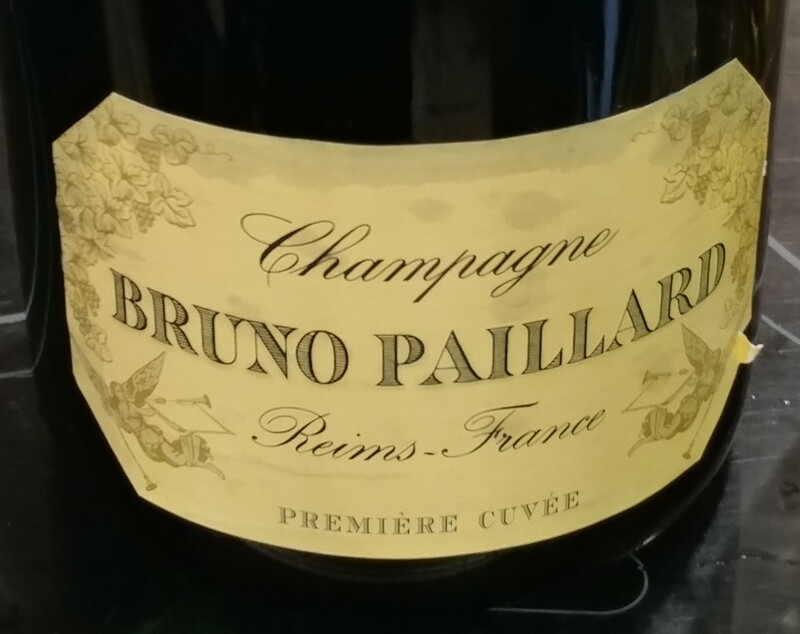 The blending and aging practices are similar to the above Champagne Première Cuvée MV. 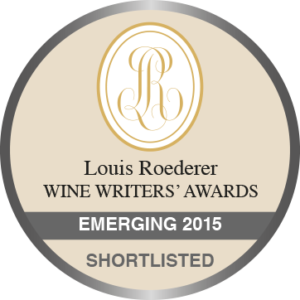 Light strawberry flavors with dominant chalky minerality, lemon blossom and red currants on the finish. 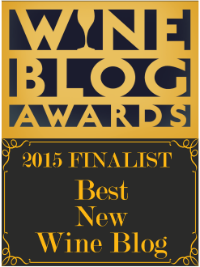 A Rosé Champagne with lots of tension and precision. I was dreaming about having this with some cured meats. 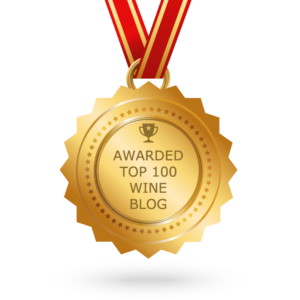 –2002 Champagne Blanc de Blancs (poured from magnum): 100% Chardonnay. 9 years on the lees and minimum 1 year of rest post disgorgement. It was disgorged in January 2013. All of his vintage wines except the N.P.U. 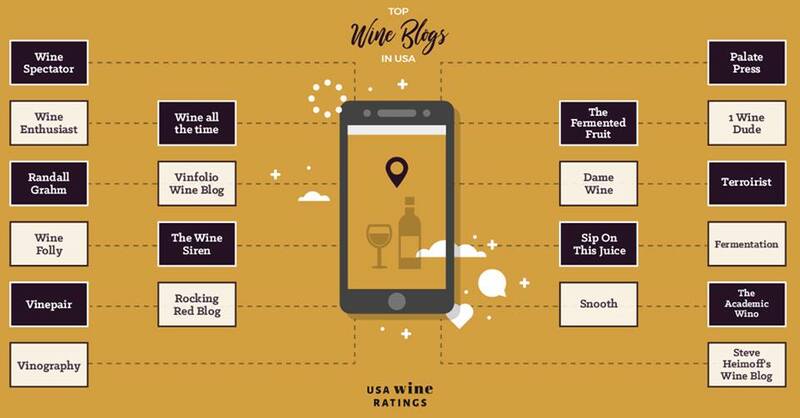 have a different label for each vintage that is an artist’s rendition of the aromas and flavors that Bruno discovers in that particular wine. This label shows the whimsical floral notes that can be found. Dried flowers with peach and marzipan that has a linear, oyster shell finish. 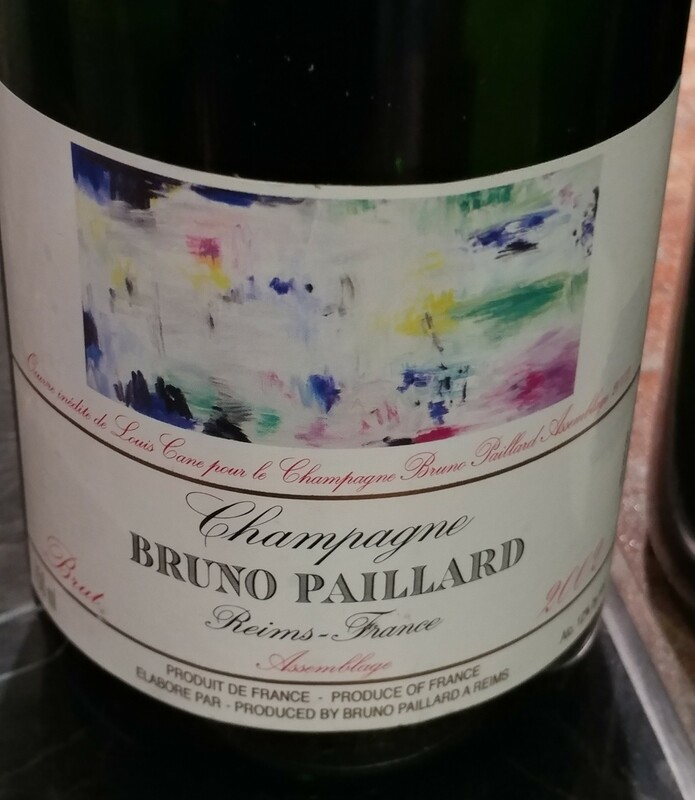 -2002 Champagne Assemblage: 47% Pinot Noir, 42% Chardonnay and 11% Pinot Meunier. 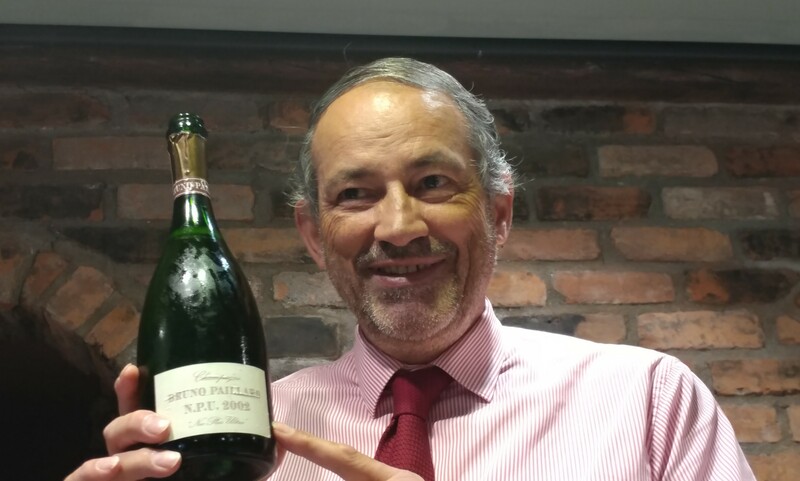 7 years on the lees and minimum 1 year of recovery after disgorgement. It was disgorged in September 2011. This label has an impressionist style. This wine needs time to open to show its full complexity. 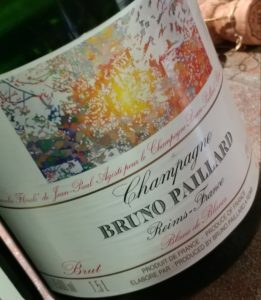 It evolved through time with delightful notes of candied almonds, pear syrup and wet stones, with a broader weight giving it more richness than the Blanc de Blancs. 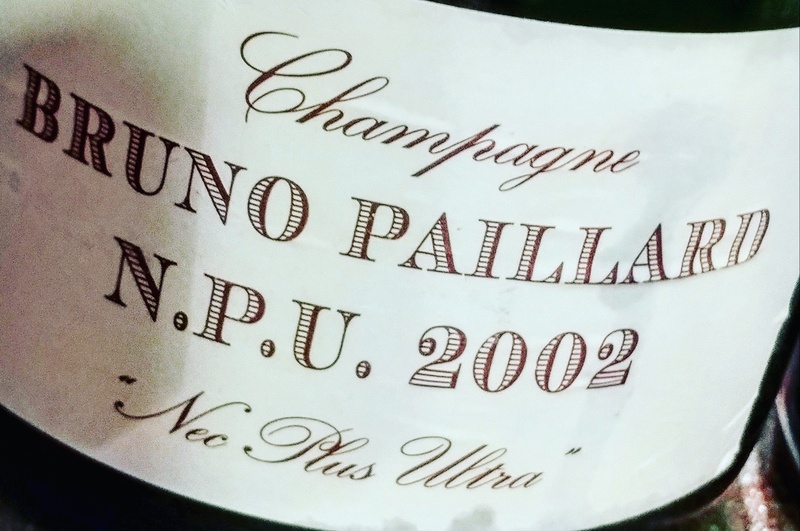 –2002 Champagne N.P.U. “Nec Plus Ultra” (aka Nothing is Higher): From Grand Cru communes: Oger, Chouilly, Verzenay and Mailly. 13 years on the lees with 3 years of rest after disgorgement. 2002 needed more time than the 2003, which was disgorged last year. Silky, fine texture with apple tart and roasted almonds with a fully flavored, multi-complex finish that seemed to never stop. Wow Wee Ah Wow, Wow… yes, that is a technical term. Bruno said the N.P.U. is the ultimate Champagne, in his opinion. 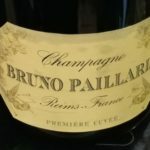 This entry was posted in Uncategorized and tagged Aged Champagne, Aged Wine, Blanc de Blancs, Bruno Paillard, Bubbles, Champagne, Champagne Bruno Paillard, Champagne Bruno Paillard NPU, Champagne Lover, Champagne Rosé, Extra Brut, France, French Sparkling, Multi-Vintages, MV, Nec Plus Ultra, NPU, Paillard, Sparkling, Vintage Champagne, Wine. Bookmark the permalink.